Interested in Machine Learning? Work at One of These 13 Companies. More and more companies are integrating machine learning and AI in their products, and it’s only going to increase in the coming years. Companies of all sizes are together expanding the intelligence, speed, and capability of human potential through the software that they’re building. Now is the time to work in this space and create world changing and potentially life-saving technologies — with the power of machine learning. Of the hundreds of machine learning related job openings from top startups on AngelList, we’ve curated a list of 13 that might interest you. See salary and equity information upfront by viewing the open positions. In addition to short-term vacation and apartment rentals, Airbnb is now offering popular restaurant reservation booking and local experiences. There are plenty of opportunities to help the San Francisco-based short-term rental platform expand its marketplace. Airbnb is currently looking for Machine Learning, Product Security, and Developer Infrastructure Engineers. 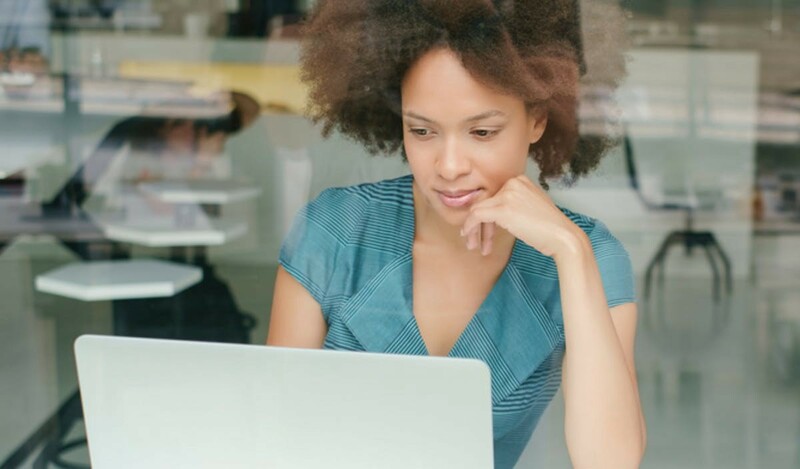 If you’re ready to learn something new, you’ll love Coursera. On the site, you’ll find hundreds of courses in business, computer science, language learning, math, personal development, and more. Based in Mountain View, CA, the Coursera team is currently looking for a Senior Product Designer and Senior Engineer to architect the payments backend and build out new features and integrations. Affirm offers easy financing without a catch. 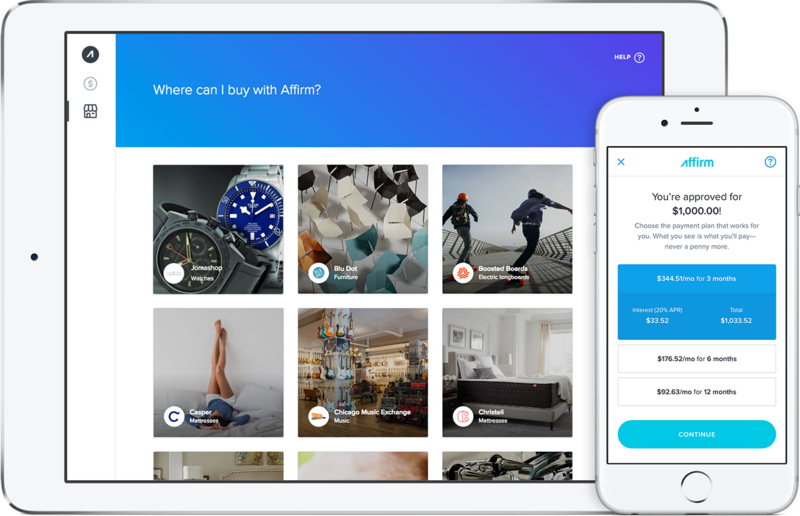 If you don’t have the cash up front to buy an urgent, high-ticket item—like a mattress, a phone, or a last-minute plane ticket—you can purchase it through Affirm and pay over time. There are no hidden fees. The company is looking for a machine learning engineer to build production fraud and credit machine learning models, which will helps their model figure out who to lend to — in real time. Based in London, DPD Group is rapidly expanding, supporting delivery in over 40 countries. Users know the exact hour their parcel will arrive, as well as send and receive parcels at easy pickup locations. The company is hiring a Machine Learning Engineer to help them build cutting edge artificial intelligence and machine learning applications. Quid is an information platform that offers market landscape, brand perception, trend analysis, and competitive market intelligence. People use the technology to get a birds-eye view of any market, identify rising and fading trends, and learn what consumers are saying about their brand, products, and competitors. There are currently a number of engineering opportunities to help Quid with modeling, infrastructure, security, search, and data acquisition. 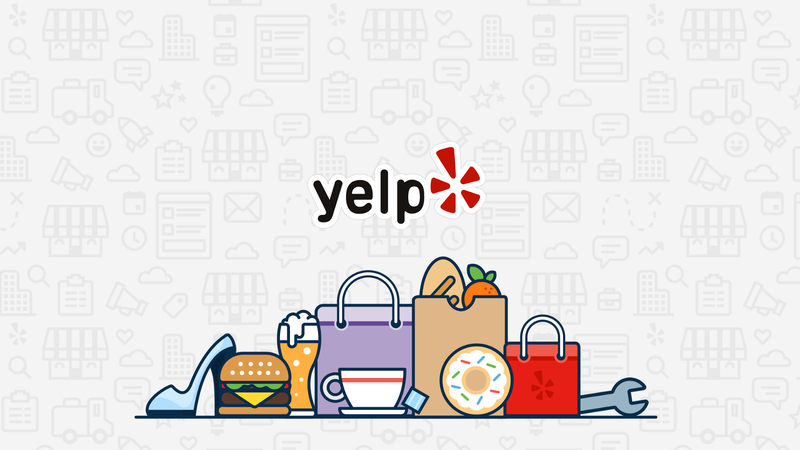 Yelp has recently been focusing on several new core initiatives: building features for the rich community of reviewers, giving businesses the tools they need to extract value from the platform, and expanding internationally. In addition to more than a dozen other engineering roles, Yelp is hiring a Machine Learning engineer to help launch new products and model features, and build algorithms that will effectively scale to large data sets. 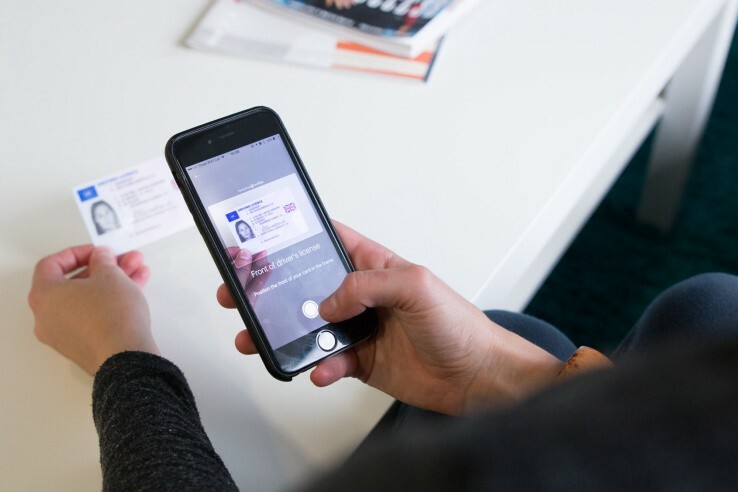 Onfido is building an identity verification engine for enterprises, making it easier for companies to onboard new users. The platform ensures that identity documents haven’t been forged, digitally tampered with, lost, or stolen. Onfido is looking for Machine Learning and Computer Vision Engineers to develop highly scalable classifiers and tools using machine learning, data regression, and rules-based models. Captricity is turning data access into a competitive advantage for complex organizations in healthcare, insurance, and government. Companies are using the platform to improve operational efficiency, optimize complex workflows, and increase transparency across federal, state, and local government. The company is hiring a machine learning engineer (among other opportunities) to work on machine-print, handwriting recognition, and other ML challenges. PulsePoint is a global programmatic platform that combines the engagement of content marketing with the efficiencies of programmatic targeting and distribution. The company’s goal is to get the right ad content, to the right people, at the right time, and in the best place possible. PulsePoint is looking for a Data Scientist/Machine Learning Engineer, along with a number of other engineering, marketing, sales, and analyst roles. The construction industry hasn’t changed as rapidly as many other industries have over the past several decades. 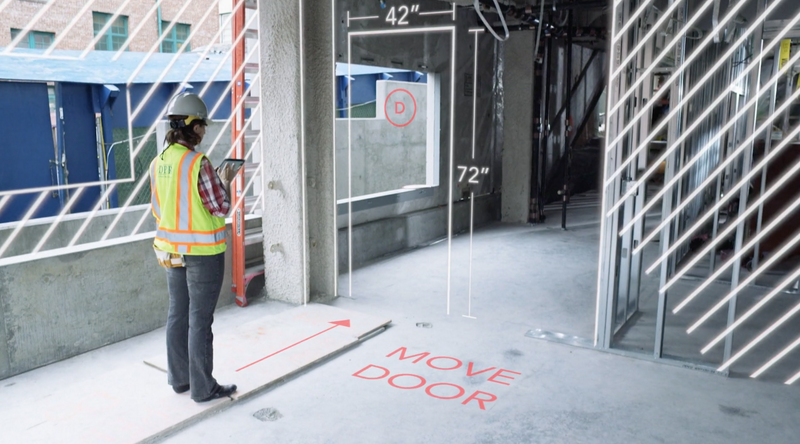 PlanGrid is looking to bridge the technology gap by providing useful software that construction companies can use to save both time and money. Think: building tools that automate repetitive collaboration, planning, and version control tasks. They are hiring for a number of engineering roles, including a Machine Learning Engineer. OpenDoor is on a mission to make it easier to buy and sell homes. The company has raised more than $300 million from top investors like Khosla Ventures, NEA, and others to fix the process of home buying and selling. 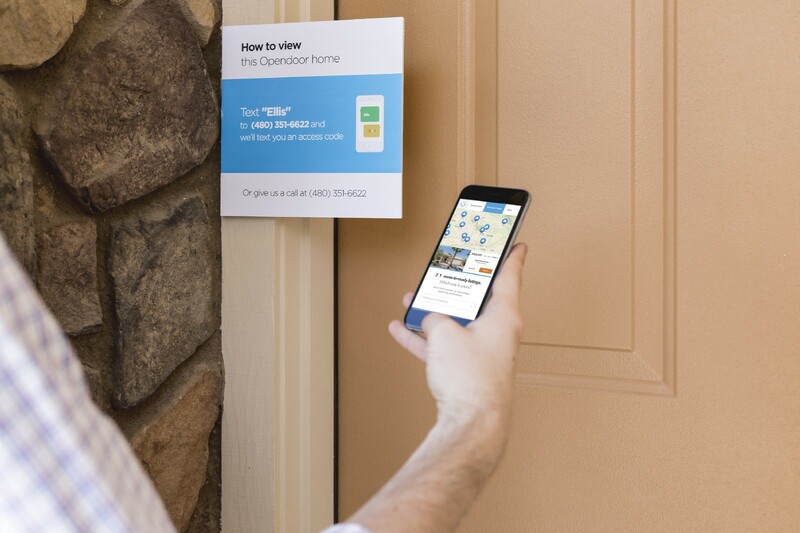 Opendoor recently announced that more than $100 million of homes are bought and sold each month on the platform. 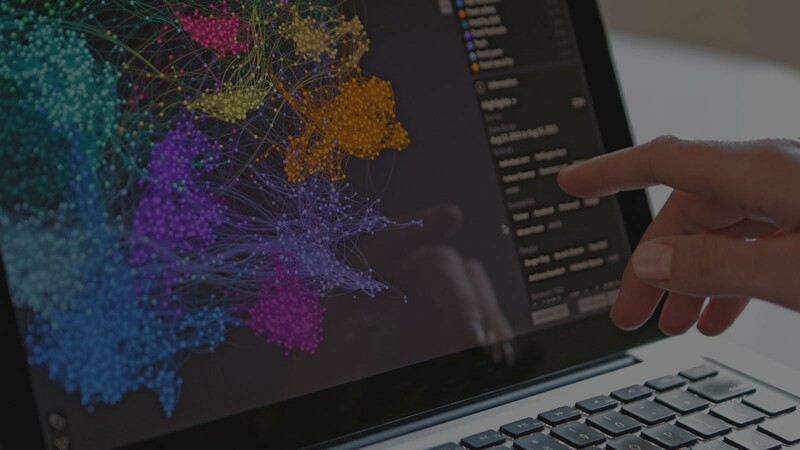 The company for Machine Learning engineers to design and develop scalable ML services that power the company’s pricing optimization, inventory management, and forecasting. 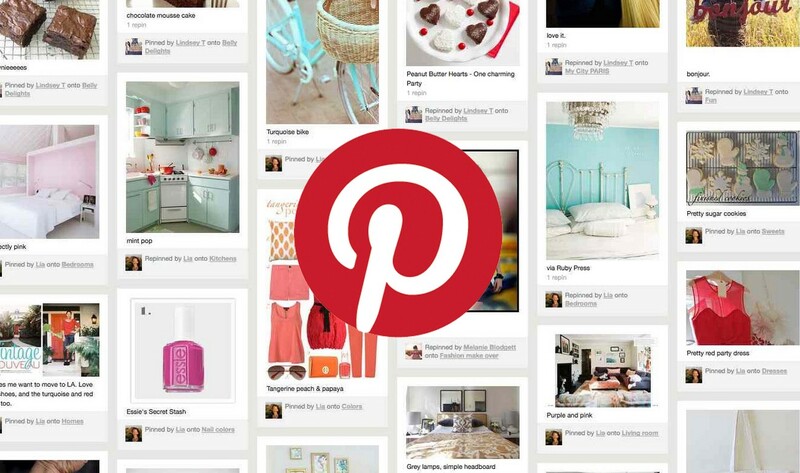 Pinterest continues to expand their popular product, and the company currently has a number of open positions—including Data, Content Platform, Android, and Machine Learning engineers. For the ML role, Pinterest is looking for someone to create learned models about user behavior, develop new feature and content extraction algorithms, and build a recommendations engine to rank any type of content or object. Quora aims to connect people to everything they want to know. The company helps users find, collect, and share information—from dating and health, to politics and productivity. There are a handful open design and engineering positions—including a Machine Learning Engineer, who will work on feed ranking, spam detection, topic recommendations, and more.